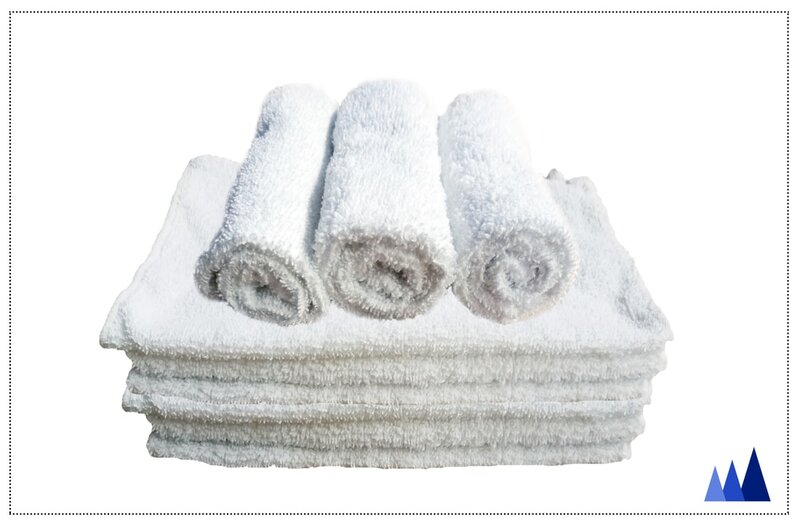 In addition to linen rentals, we also offer laundry service to various businesses such as hotels, restaurants, catering companies, and universities. To ensure customer satisfaction, we use quality detergents that effectively remove stains and prevent fabric discoloration. We currently wash table linens, chair covers, and draperies. To inquire about our laundry service, please give us a call at (240) 892-2956, email us at pinnaclelinens@gmail.com, or complete the "Contact Us" form.